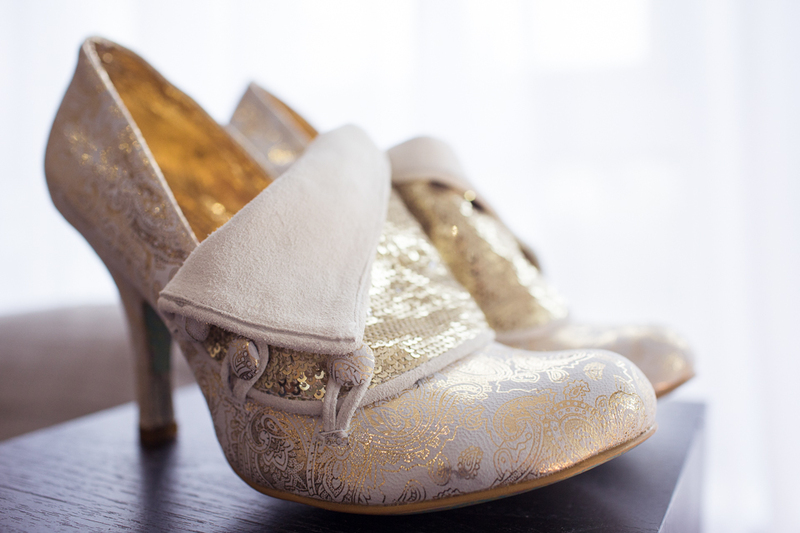 We LOVE a wedding here at The Flower Boutique and a Royal wedding is Extra Exciting!!! Had the huge honour of providing the bridal flowers for a gorgeous old school friend, Dannii. She choose a shower bouquet containing garden roses, orchids andcalla lilies. Massive congratulations guys! We've enjoyed creating these beautiful bouquets recently - we hope you enjoy seeing them! Photos from Angela and Andrews wedding in April. 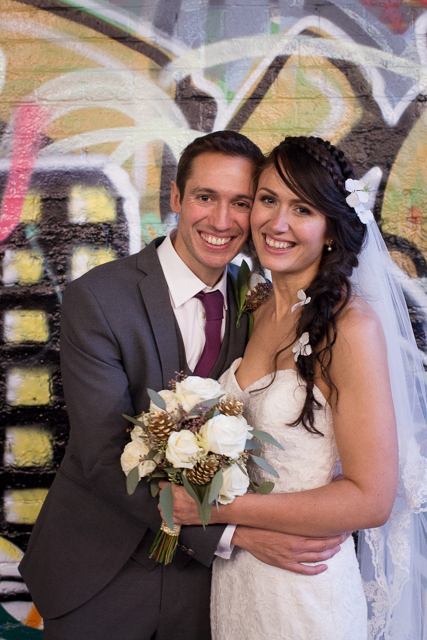 We really enjoyed creating these arrangements for Hannah and Matthew last weekend. The flowers we used were David Austin roses, peonies, garden roses, sweet peas and ranunculus. The smell was incredible! Designing these flower arrangements with Clare was so much fun. 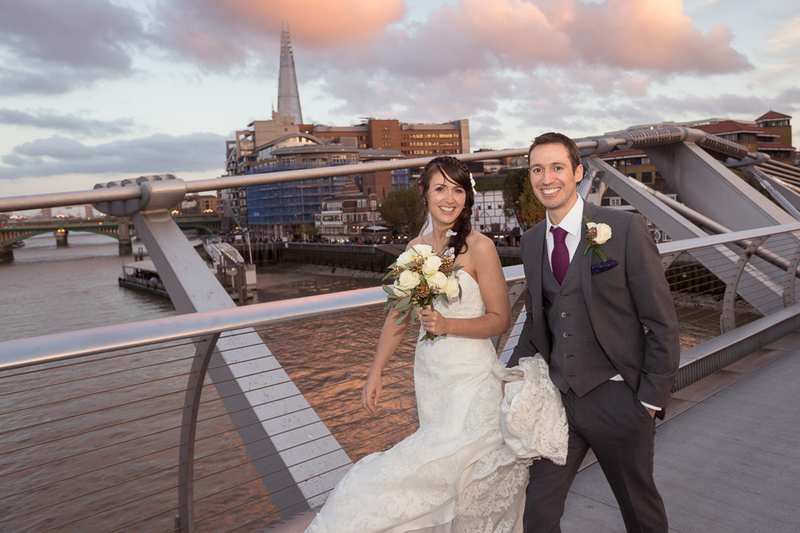 As their wedding was on November 1st it was important to bring some warmth to the day with a bold colour palette. We hope you enjoy looking through the photos! 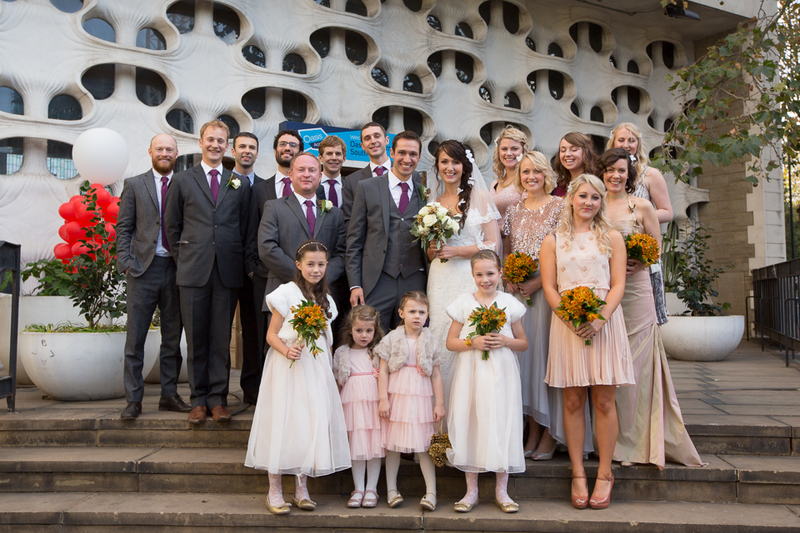 We had so much fun designing this wedding with Anna. The Bridesmaids had bouquets made purely using Alstomeria in a rich autumnal orange, while Anna's bouquet contained Avalanche roses and gold pine cones enhanced with scented berried eucalyptus. At Oasis Church Waterloo we created two pedestal arrangements using multi coloured oak leaves and gold glittered lotus heads. 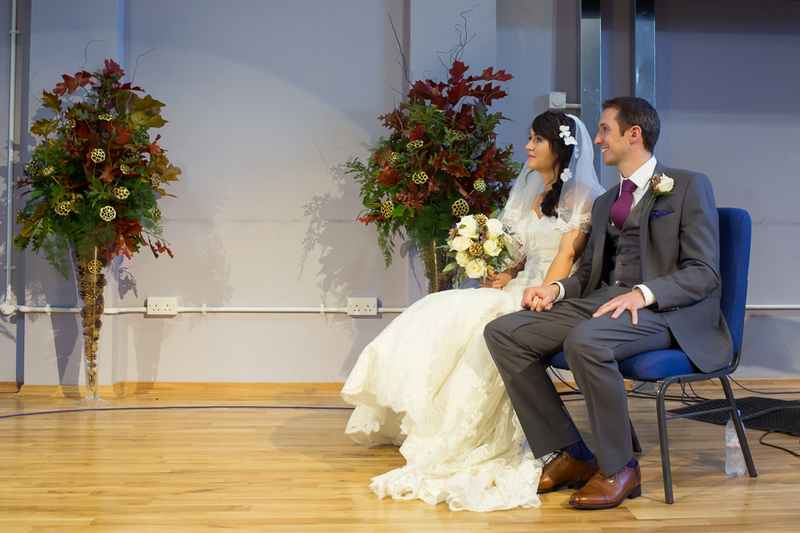 The reception, Hackney Town Hall had eight golden willow trees each with autumnal leaves and hanging pine cones.